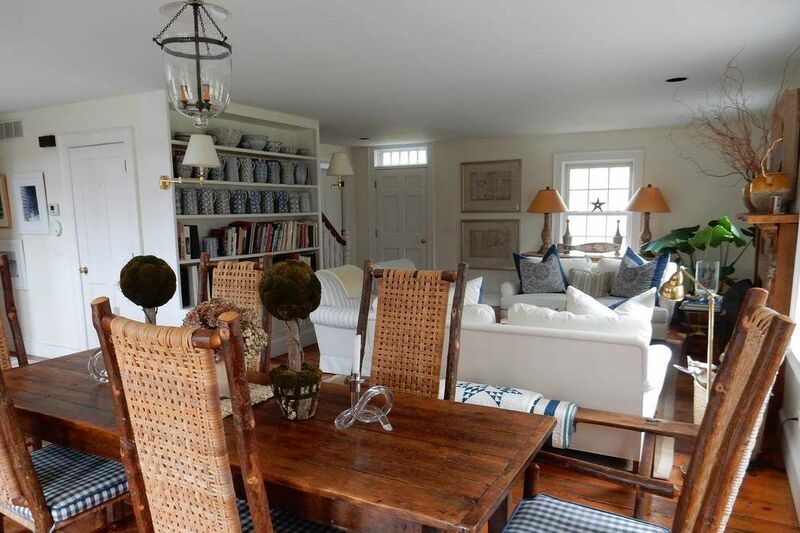 Bridgehampton Charmer Bridgehampton, NY 11932 | Sotheby's International Realty, Inc.
3 Bedrooms3 Full Baths2,606 sq. 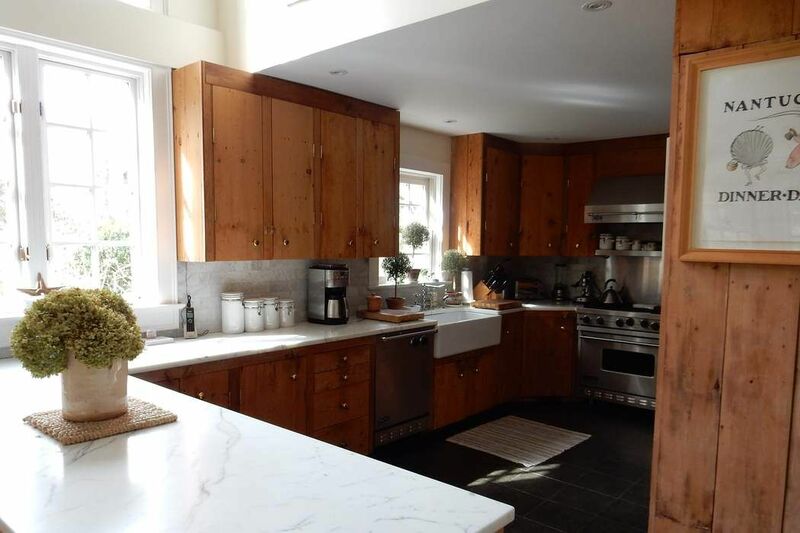 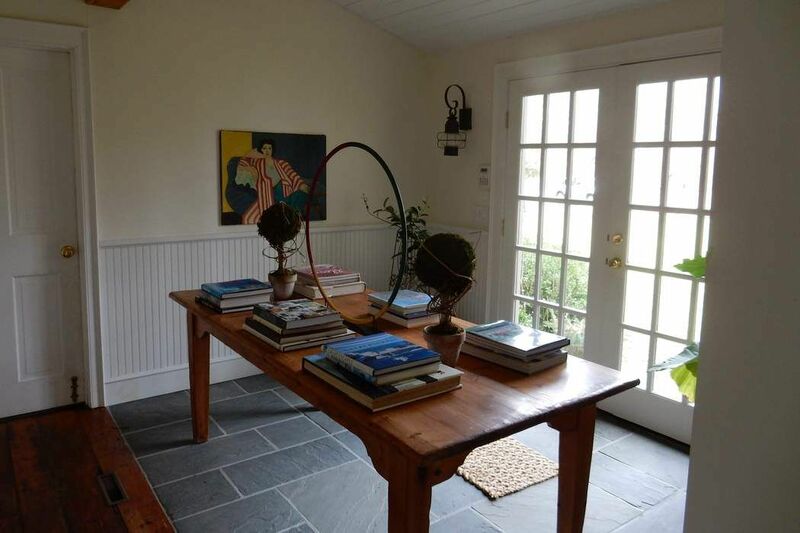 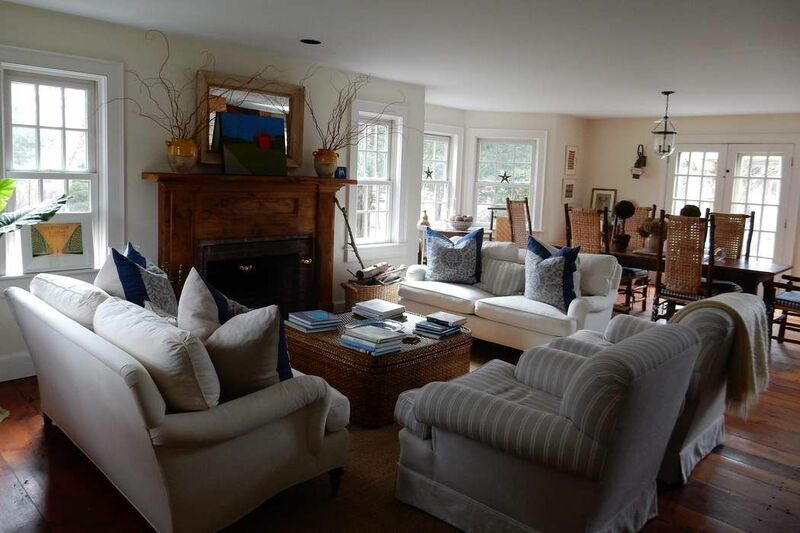 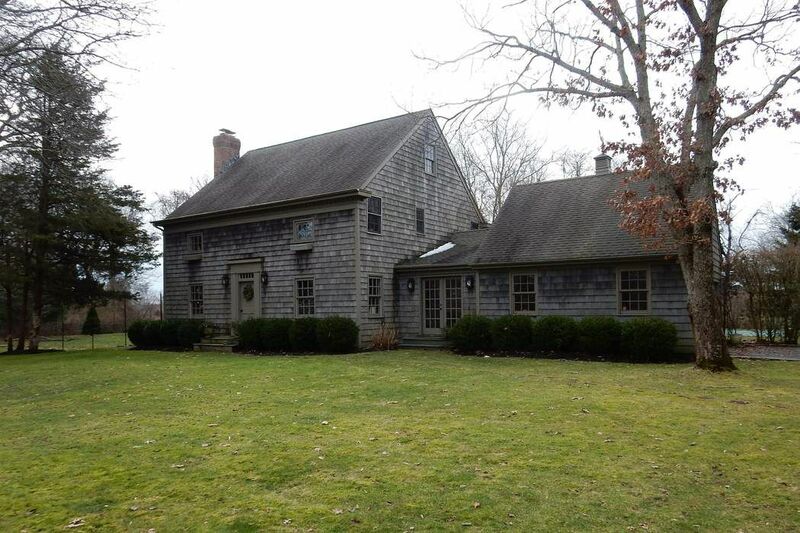 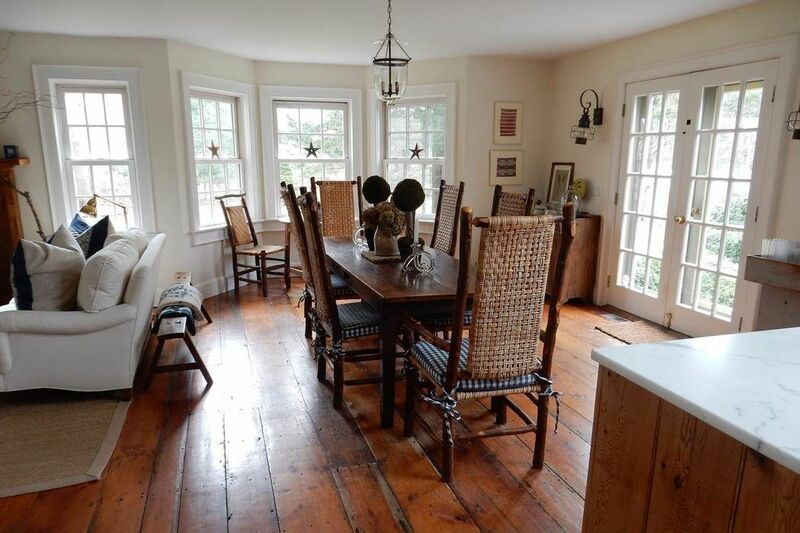 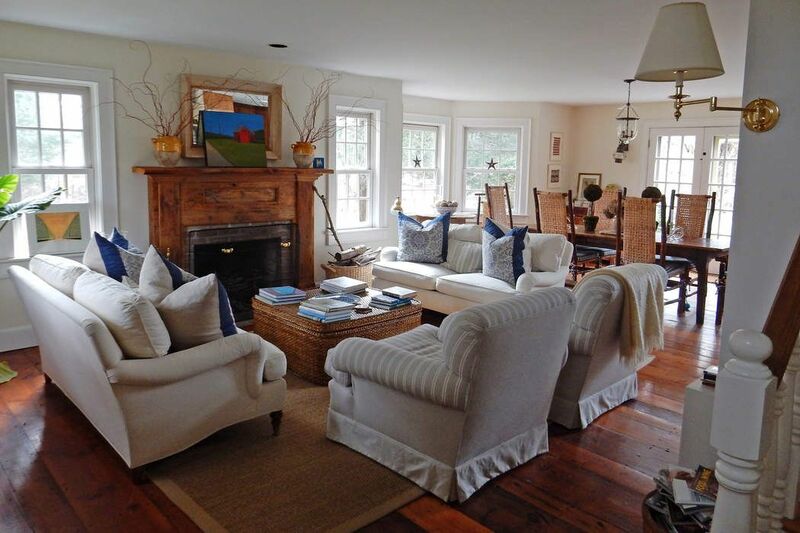 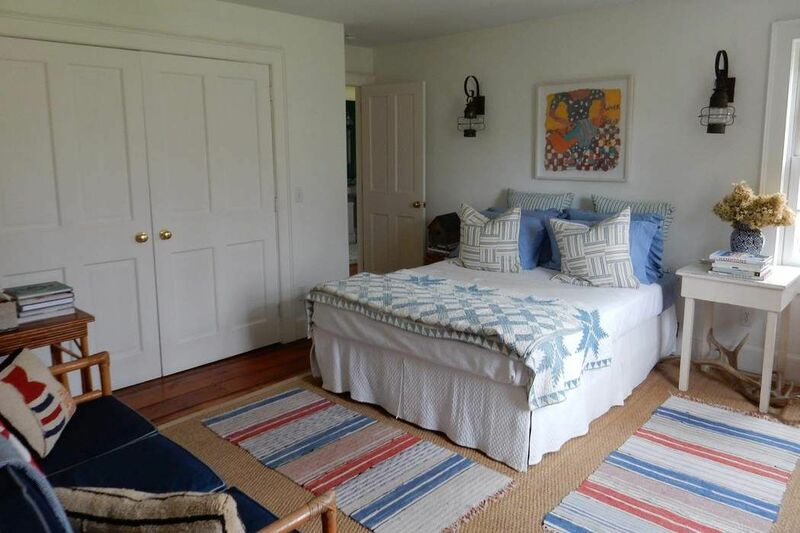 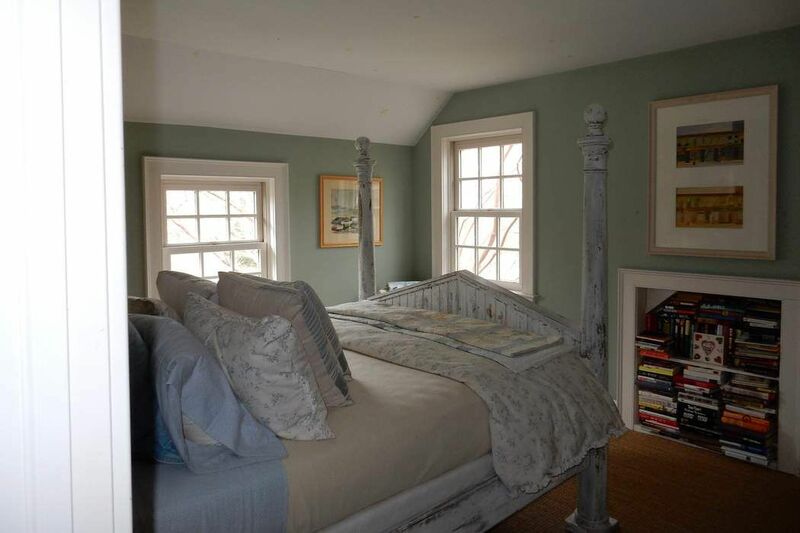 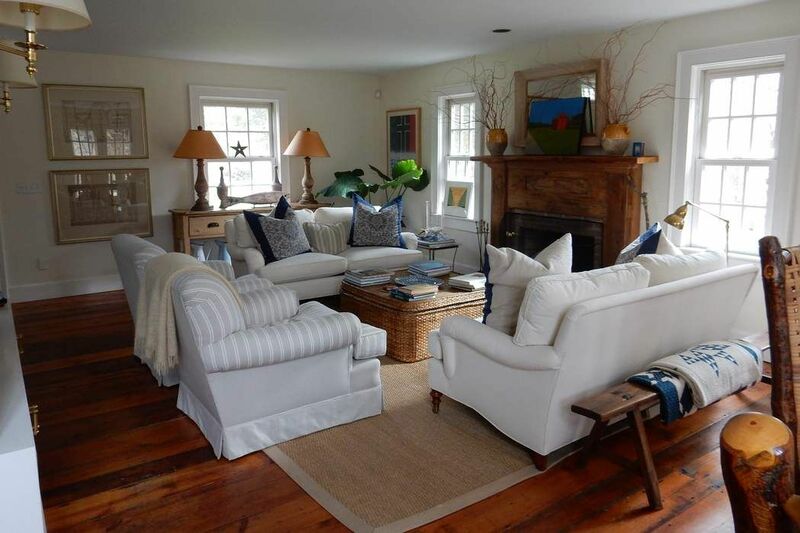 ft.
Charming 3 bedroom, 3 bath Bridgehampton home located on a quiet street. 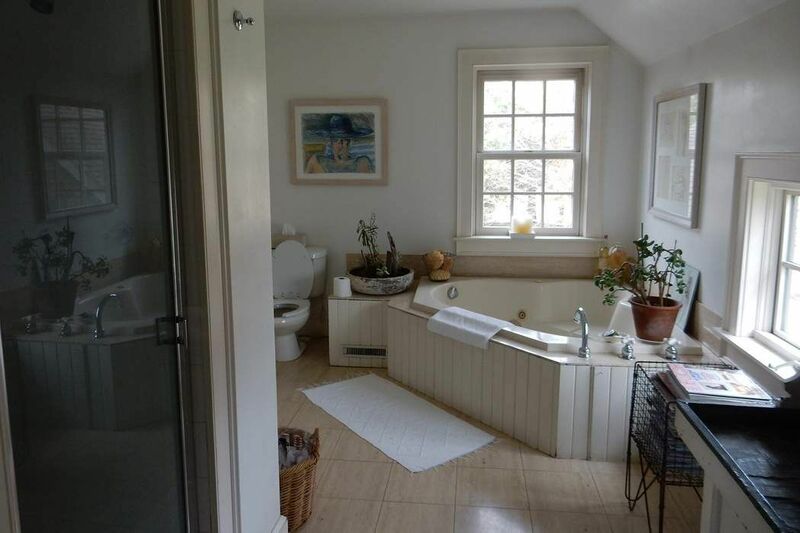 Immaculate and beautifully decorated. 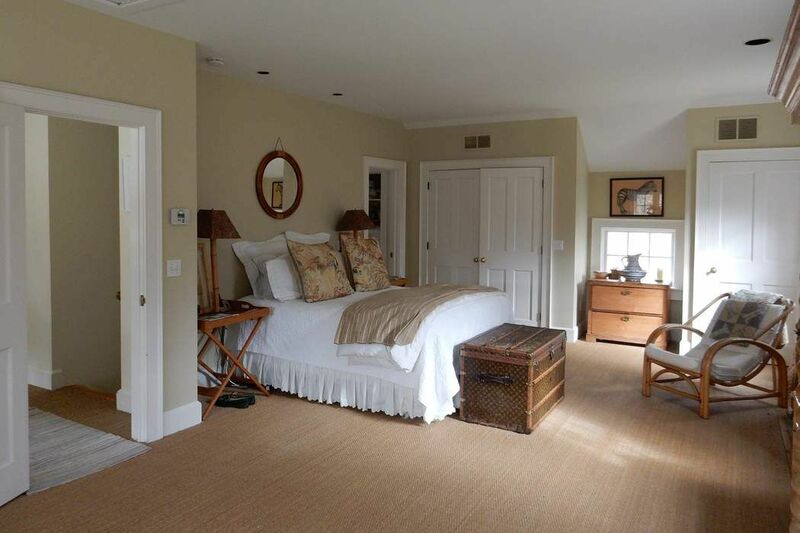 Fenced in yard with heated pool.